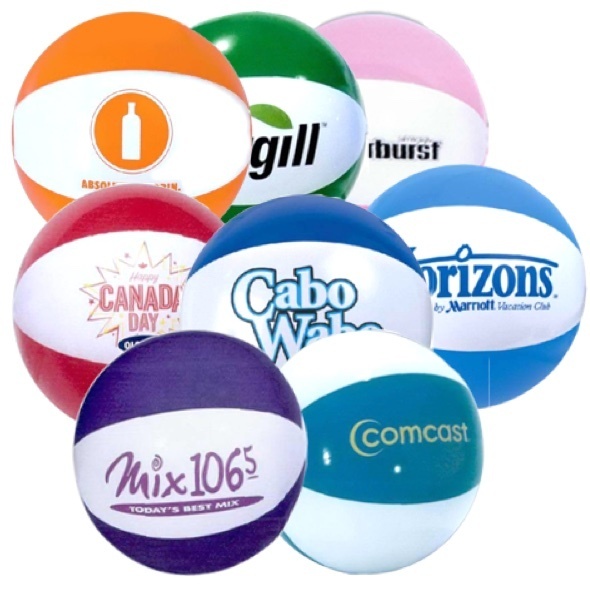 Beachballs just as I expected! Thank you so much for getting my order to me before planned - they look great and I am very pleased I used Promotion Choice for this project! !